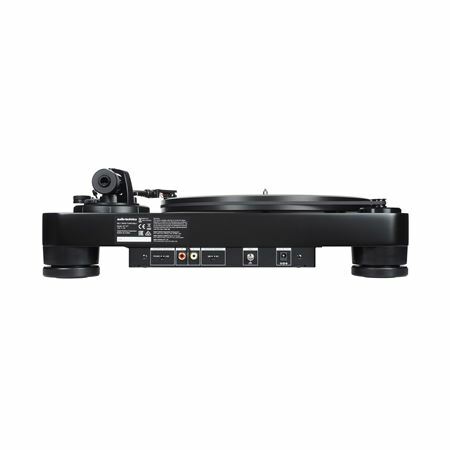 Order your Audio Technica AT-LP7 Fully Manual Belt-Drive Turntable from AMS and enjoy 0% Interest Payment Plans, Free Shipping, Free Extended Warranty & 45 Day Money Back Guarantee. Power Supply Requirements: 100 to 240 V AC, 50/60 Hz, 0.6 A max. Completely Beyound happy, Great Sound and quality! 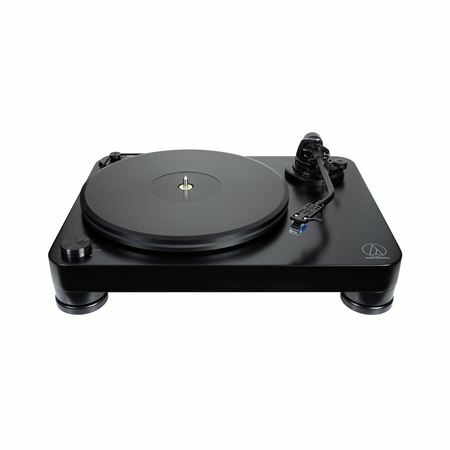 After opening the turntable, was impressed with the look, the sturdiness, and complete feel of the unit. 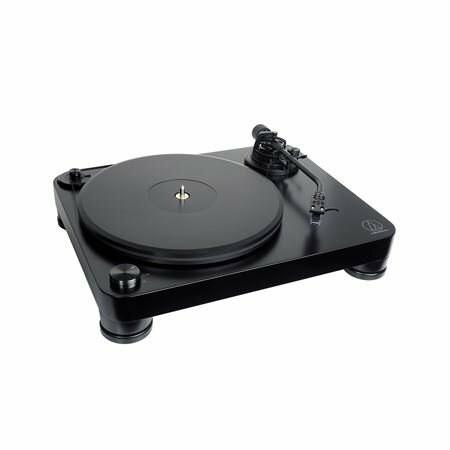 So easy to assemble,yet noticeable higher end aspects that help deliver the perfect balance of sound, motion,and warmth of pure vinyl. So very pleased with the AT-7LP. 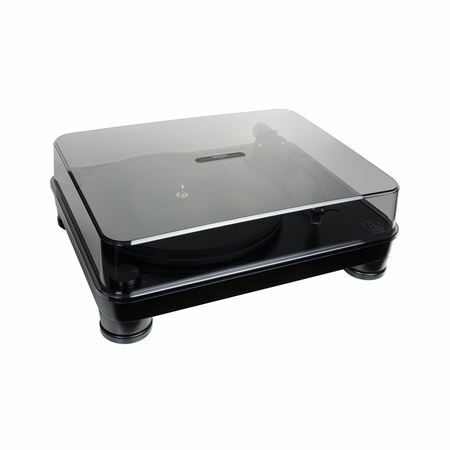 A turntable you can grow into, as you grow your love for vinyl records. Would recommend to anyone.